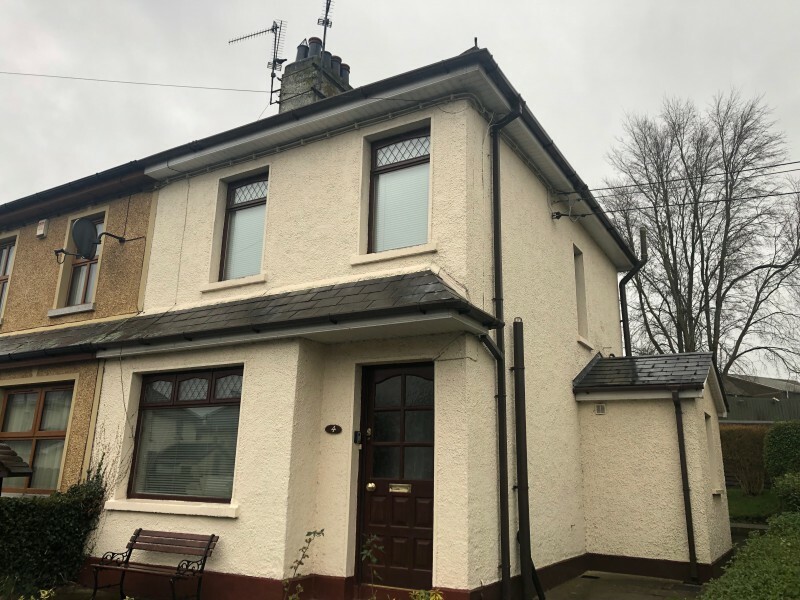 This 2 Bed roomed Semi Detached property is situated in the quite village of Bessbrook and is located approximately 4 miles from Newry and 0.9 miles from main Camlough Road. The property is ideally located close to all local amenities and schools in the area. This property would suit first time renters.